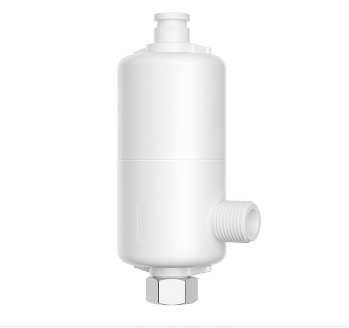 this product is a water filter which can effectively filter out sediment and other impurities from going into the toilet. 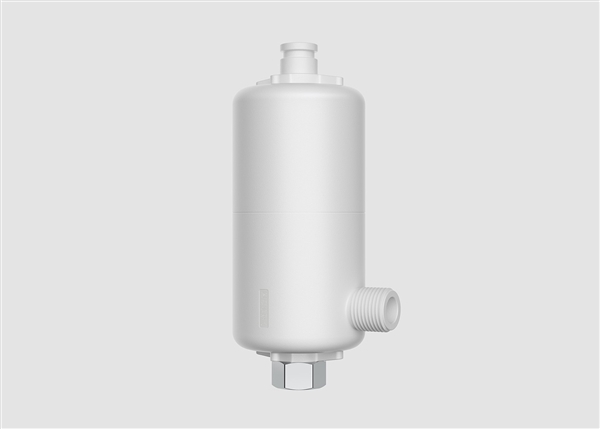 It is designed with high-quality PP cotton filter and from reports. 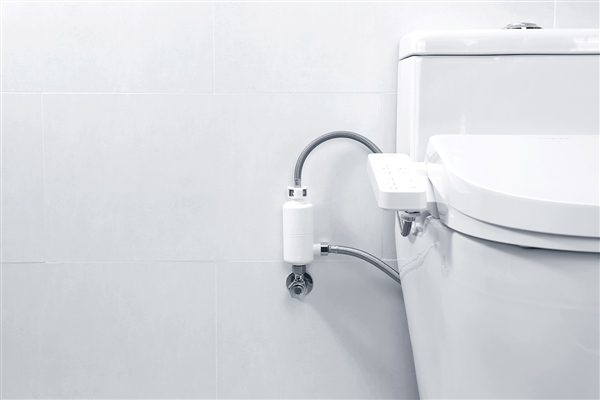 The Xiaomi Smartmi smart toilet seat is equipped with a filter but this filter has a six-month lifespan. 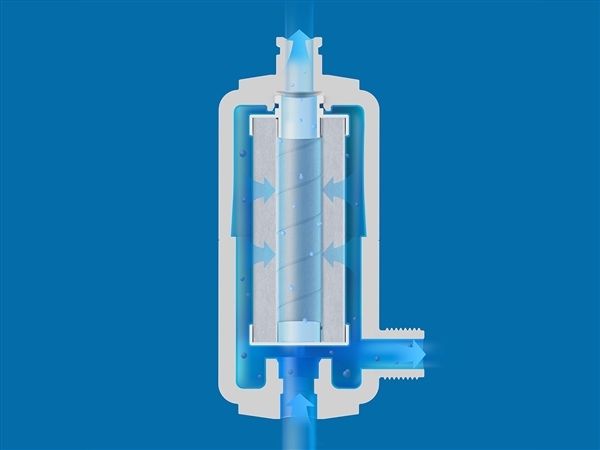 Extended use will affect the filter’s performance resulting in reduced water flow, low filtered water quality, and other issues. 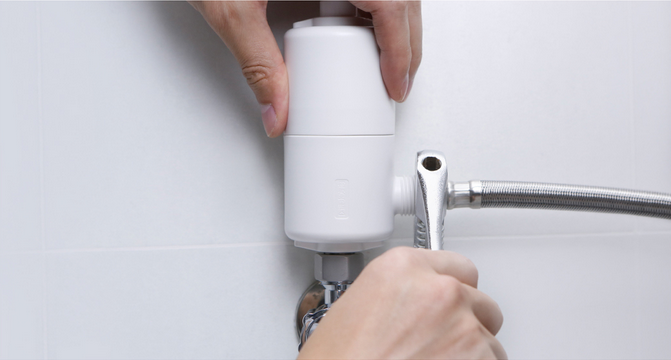 Users of this toilet seat can now purchase the Smartmi Smart Toilet Water Filter which can be fixed with a simple installation procedure. 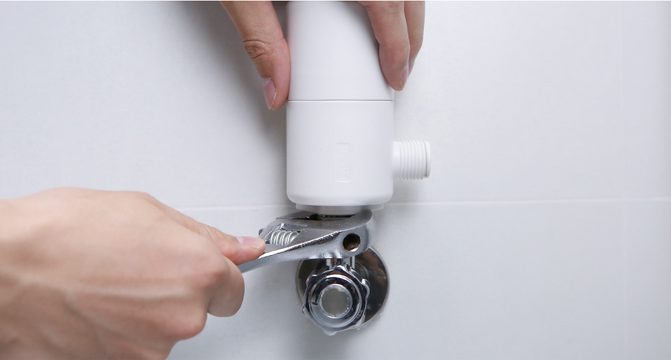 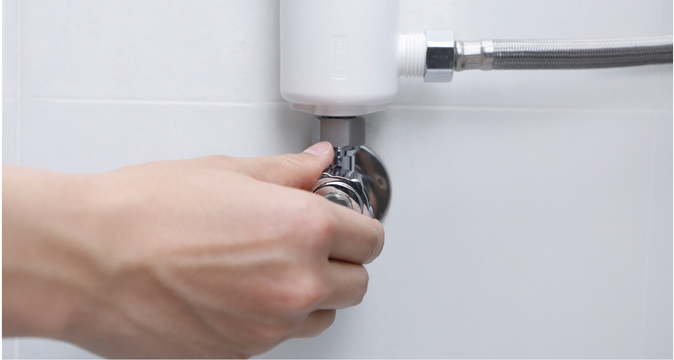 This filter is quite useful because if the running water is directly connected to the smart toilet seat, it will not only cause danger to the health of the user, it will also cause impurities to be deposited in the body of the toilet and subsequently block the waterway. 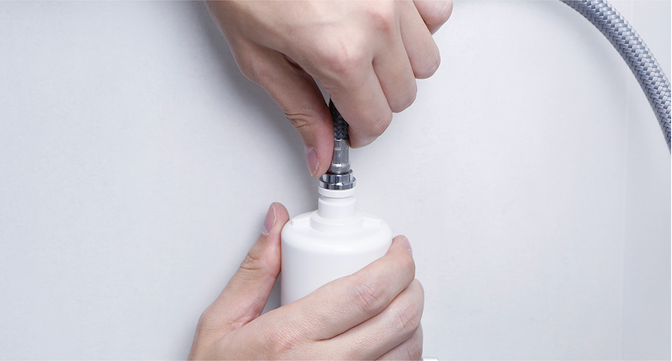 All parts of the product adopt safety and environmental protection materials, and the product has passed RoHS certification. 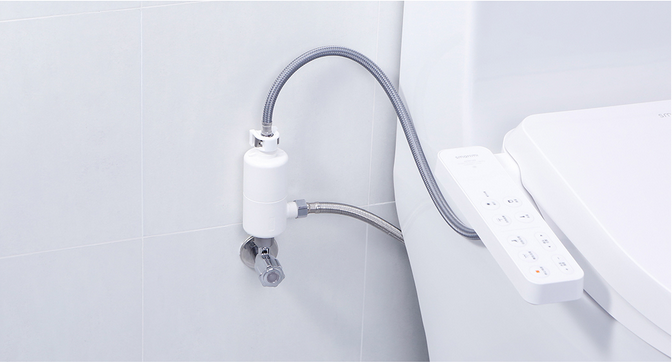 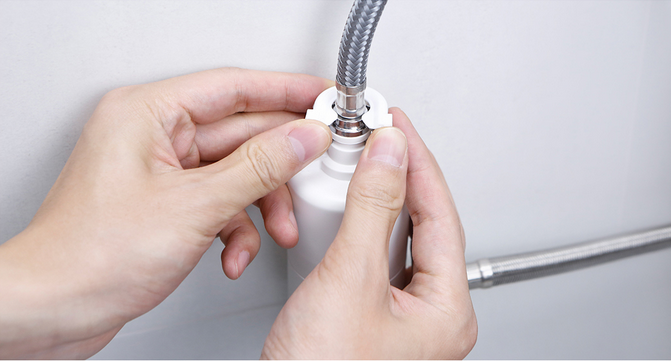 Zhimi smart toilet filter can withstand water pressure up to 0.75MPa.